Toasted Almond Quartz Countertop is a durable beige composite surface with warm creams, beiges and random speckles of grays. Of all quartz countertop colors, this one goes best with dark brown or white cabinets. 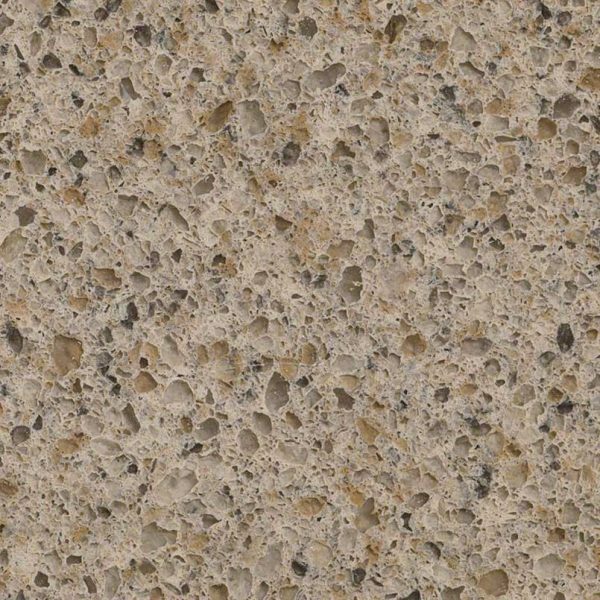 Toasted Almond Quartz has a small, consistent pattern, giving a uniform look to the kitchen countertop and the whole kitchen space.  This classic quartz countertop is highly prized for its durability, ease of maintenance, and scratch and heat resistance. It is ideal for high traffic areas. 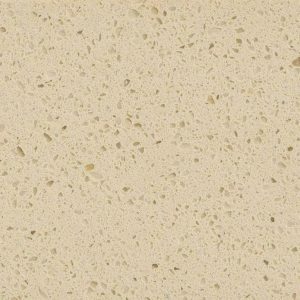 Toasted Almond Quartz will upgrade your kitchen, boost its value, and create an elegant and sophisticated environment.  This amazing beige quartz stone is now for sale at Aqua Kitchen & Bath Design Center in Wayne NJ – $ 64.99 per sq foot installed – no hidden fees. 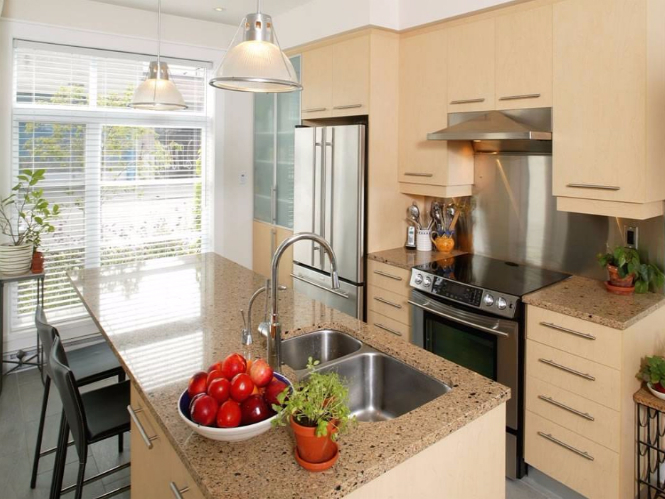 This low price for quartz countertop includes free estimate, edge treatment, fabrication, and installation. 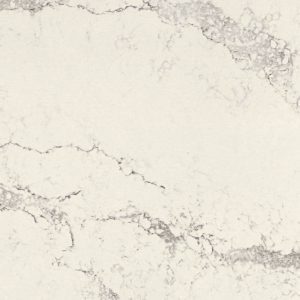 Whether you live in Franklin Lakes, North Caldwell or anywhere in the state of New Jersey, we are close enough to contact us and see all the quartz countertop colors we have to offer. 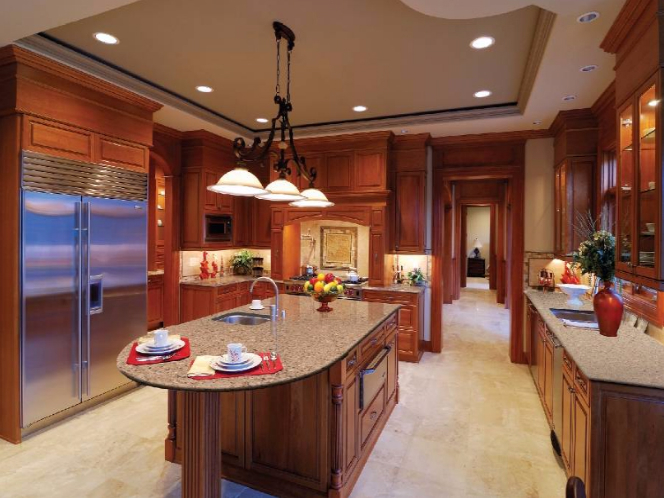 Recommended uses of Toasted Almond Quartz Countertop include interior usage in both commercial and residential properties.